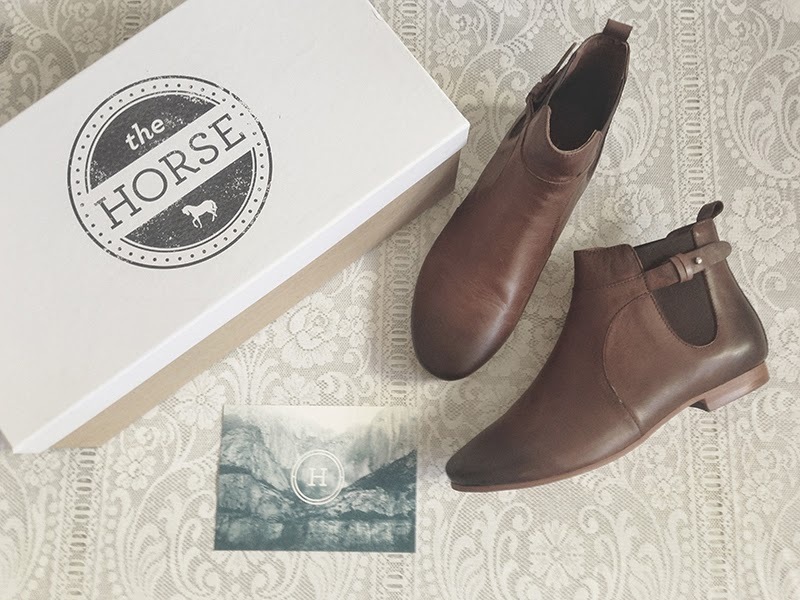 For a while now, one of my all time favourite brands has been The Horse, a small handmade business that makes shoes and leather goods. 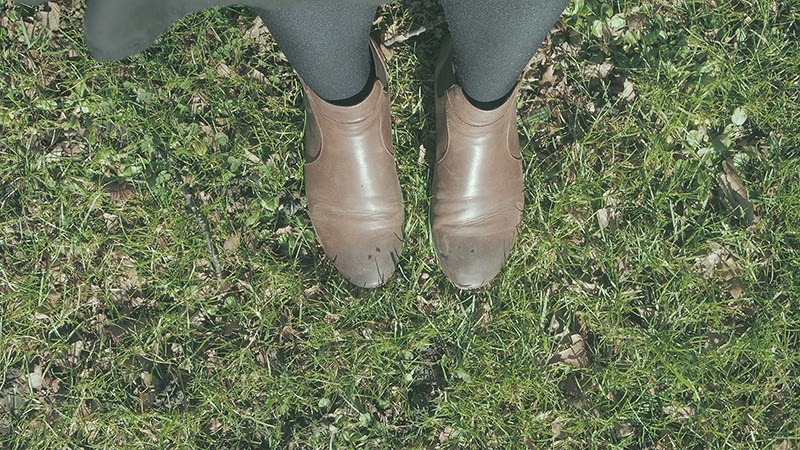 A couple of years ago I bought a pair of Horse shoes on sale, and loved them so much that I decided to treat myself to a pair of lovely boots from their winter collection. 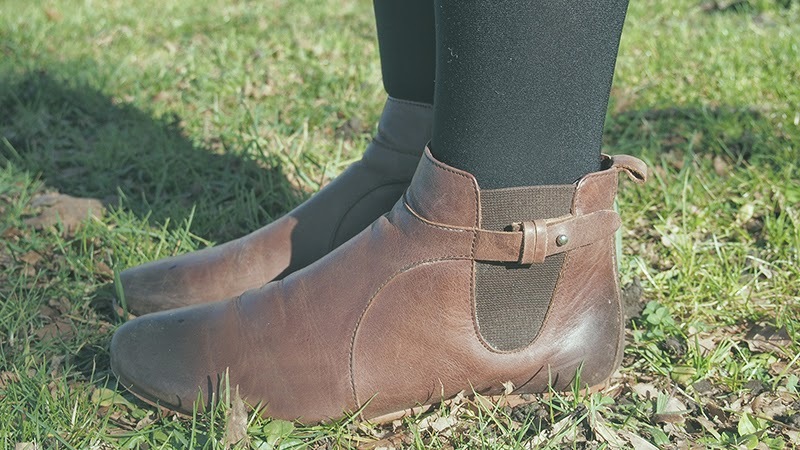 They are called the Rosey Boot and they are just perfect. 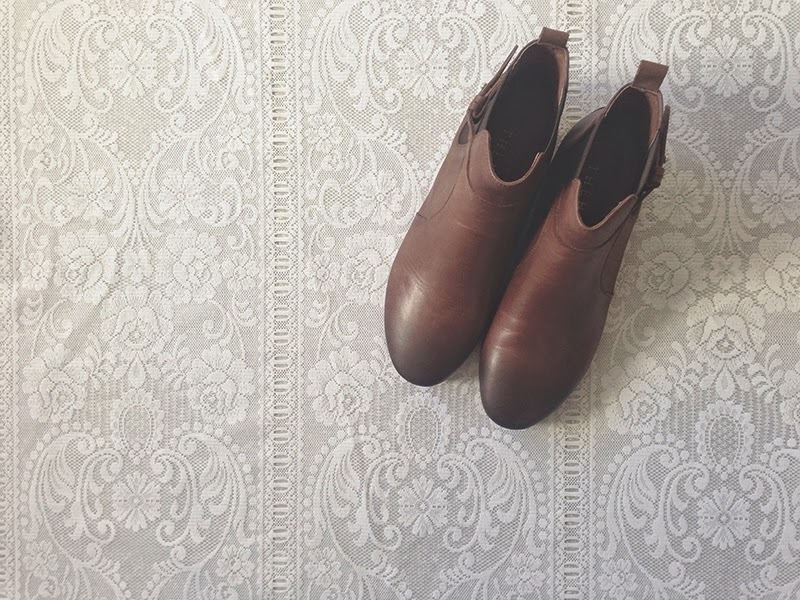 Since buying them I have pretty much worn them everyday, as they fit me like a dream and are the most comfortable shoes I own. Even though the price was definitely more then I would normally spend, I think it was well worth it as I can already tell that these will be my go to winter shoes for many more years to come. 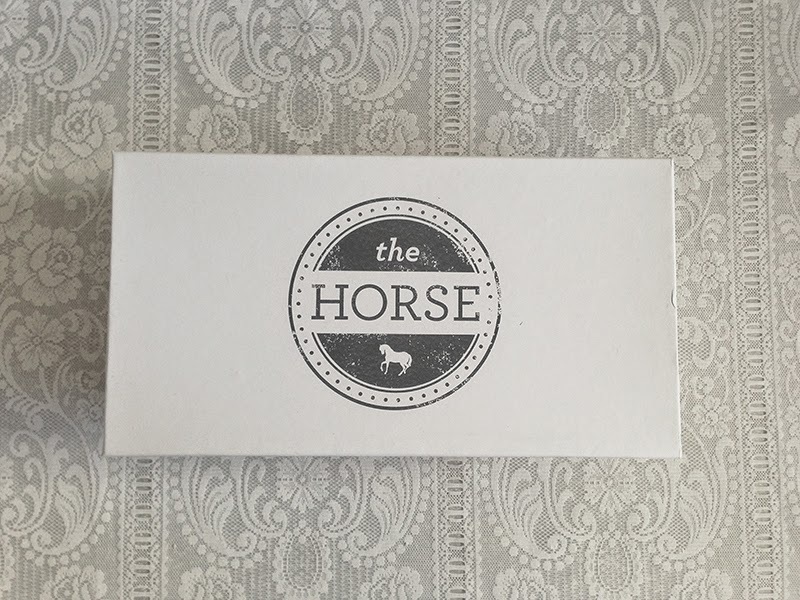 Do you love The Horse too? I think the next thing on my wish list is one of their gorgeous watches.